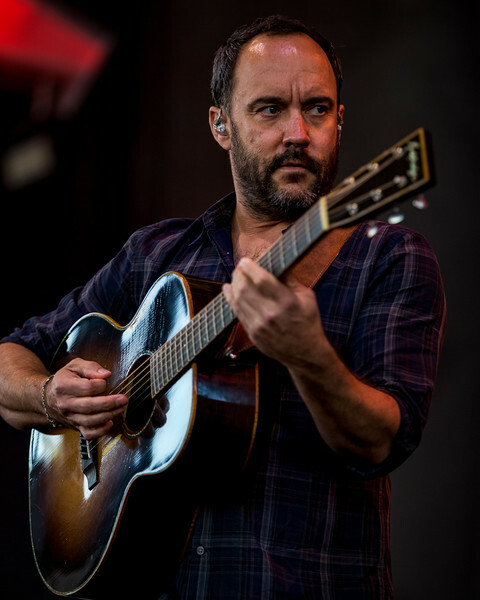 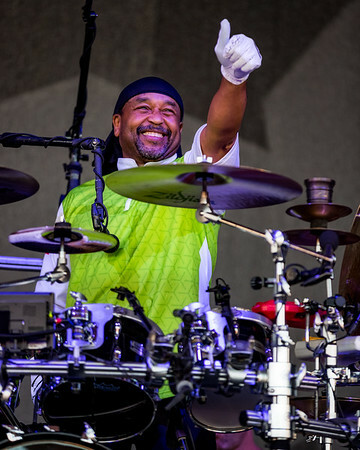 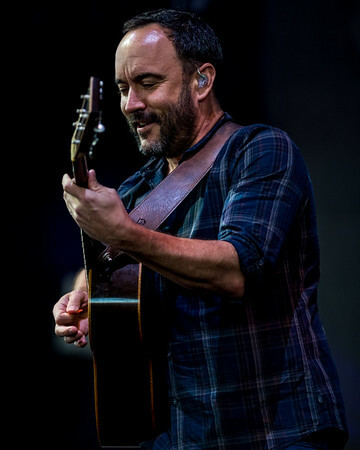 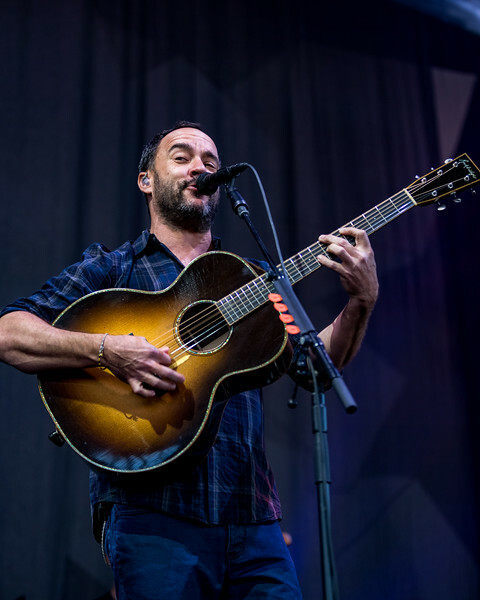 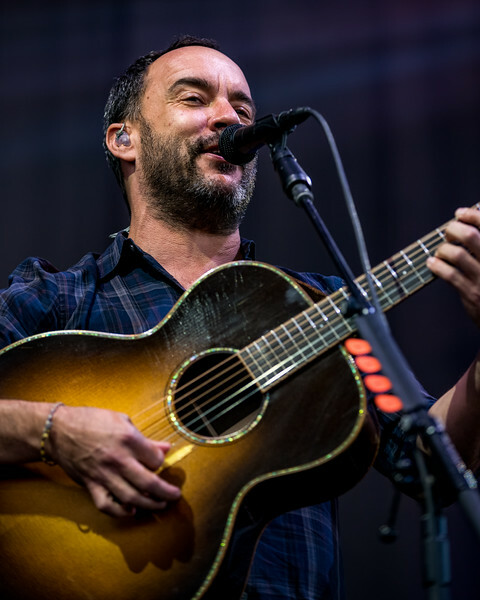 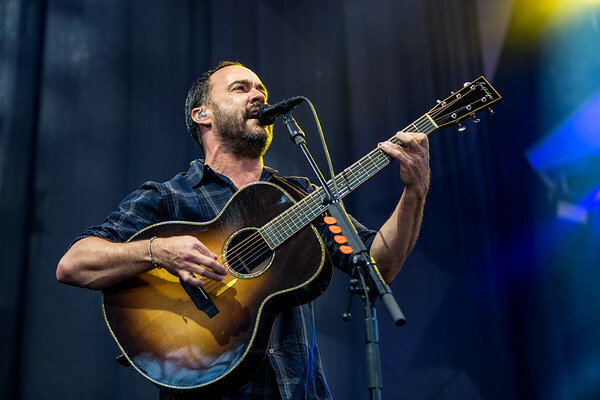 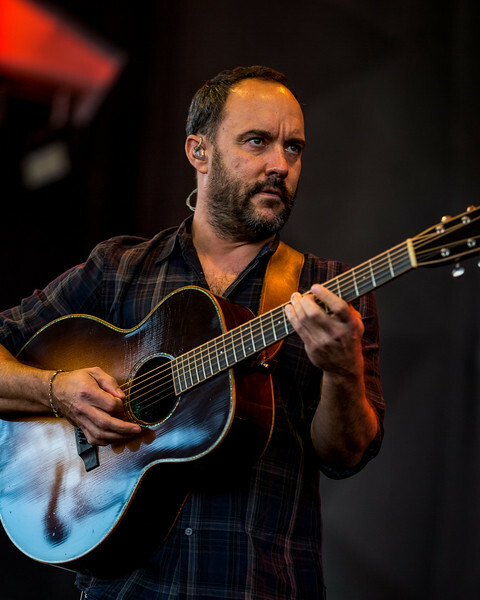 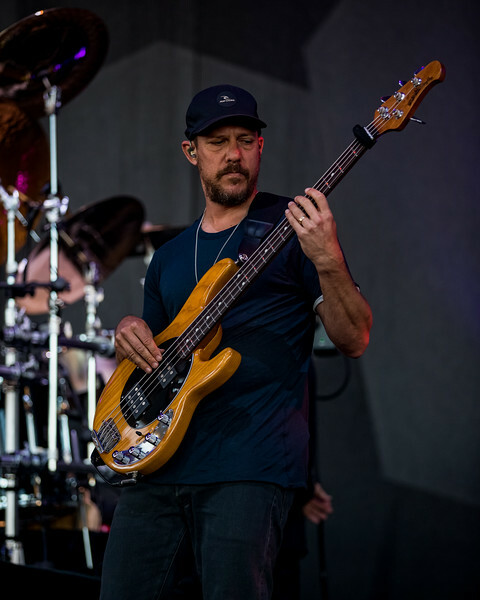 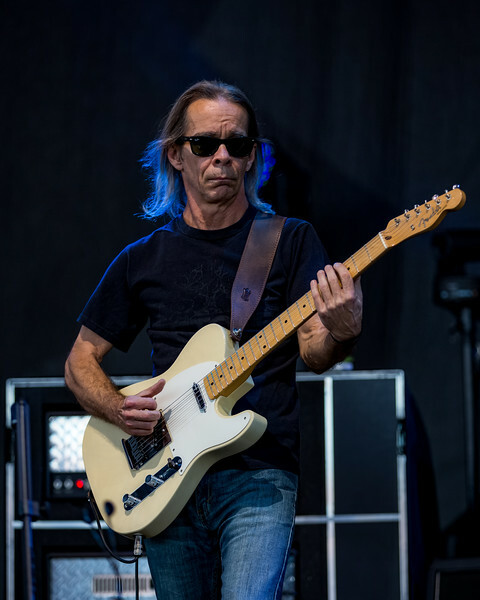 July 6, 2018 Dave Matthews Band at Ruoff Home Mortgage Music Center. 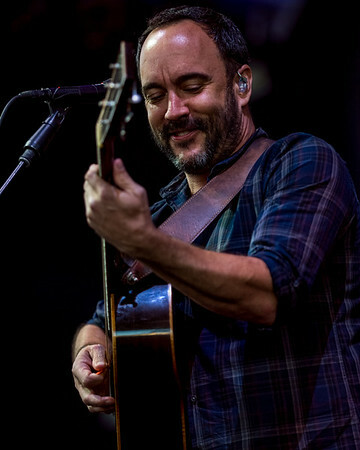 All images captured for DO317. 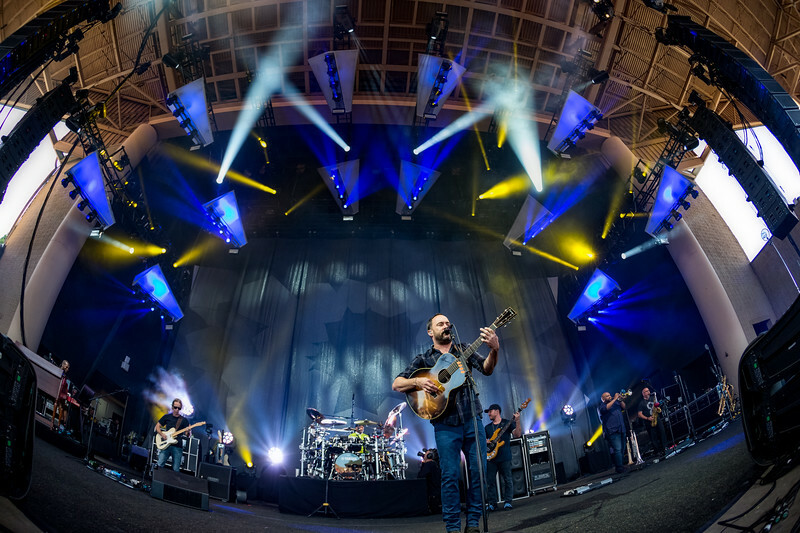 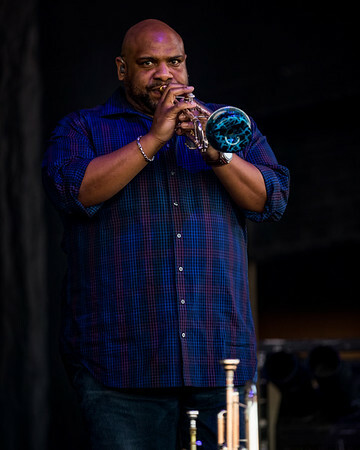 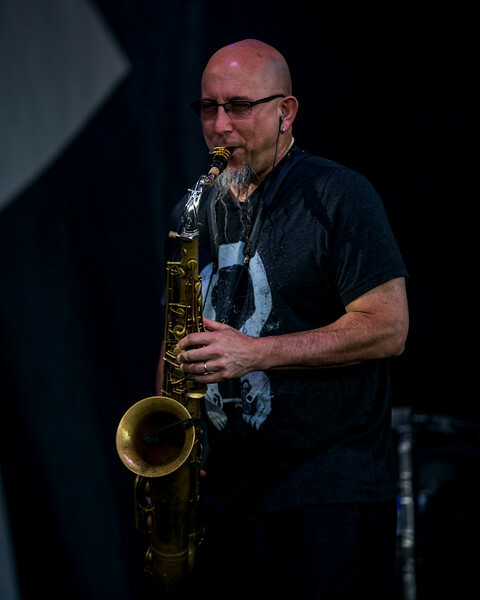 July 6, 2018 Dave Matthews Band night one at Ruoff Home Mortgage Music Center. 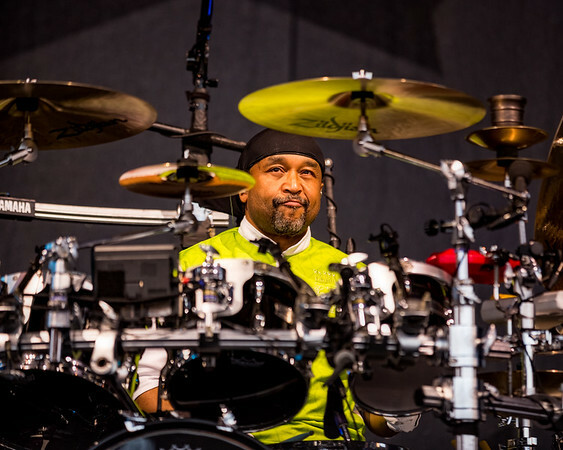 Photo provided by Tony Vasquez for DO317.